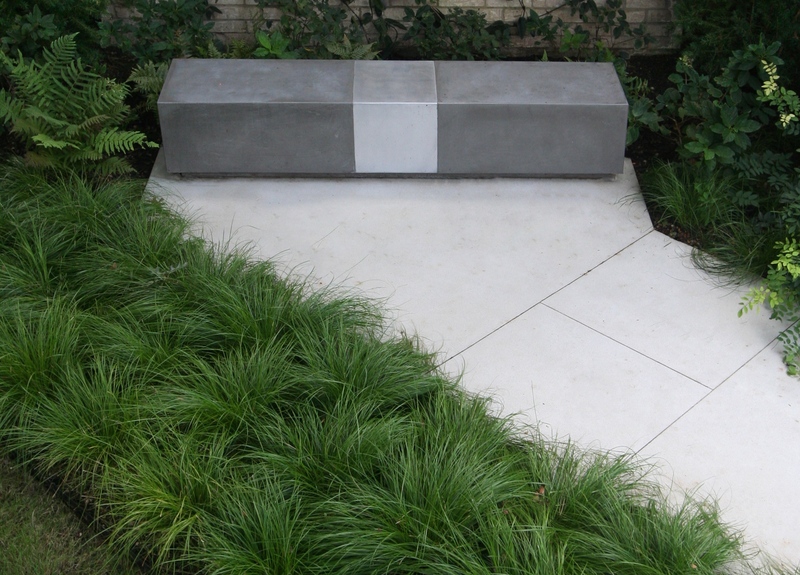 Creators of Contemporary Concrete Products, Furniture and Art. We offer a full design, manufacture, and install service to architects, designers, landscape architects, artists, tradesmen, businesses and homeowners. COPYRIGHT of STUDIO MAREKKO INC. 2018 All rights reserved.